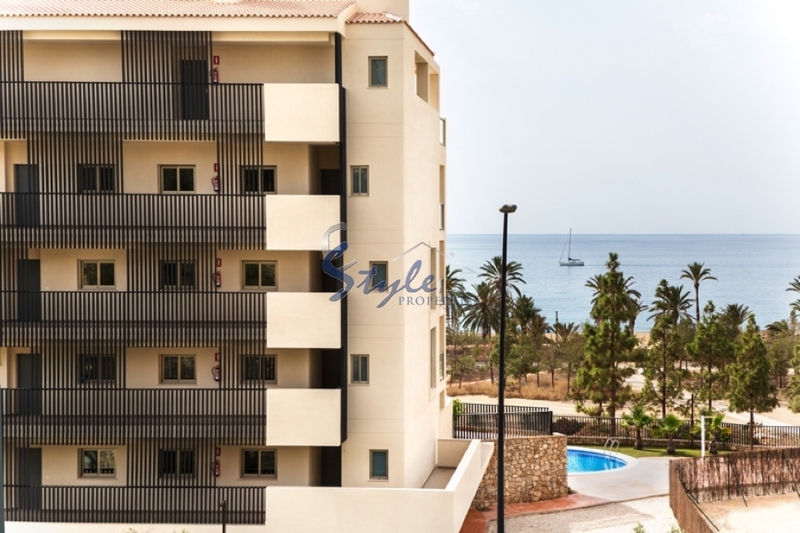 Introducing the new residential complex in Villa Hojosa, in the North of the province of Alicante. The residential complex has private access to the beach, offers swimming pools, green areas and car parking facilities on site. 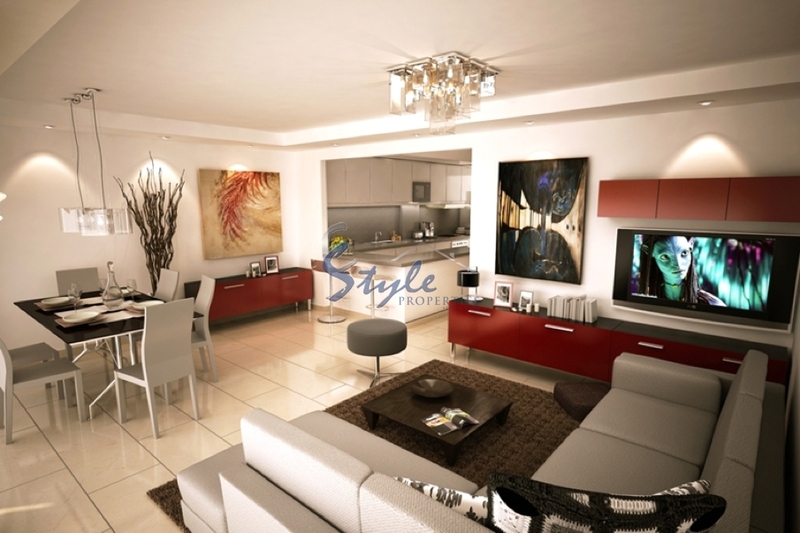 The sale of apartments, penthouses and townhouses with 2 or 3 bedrooms. All apartments and townhouses are made according to the most modern standards with the use of high-quality construction and finishing materials. Villa Joyosa is a typical Mediterranean resort town in a 5-minute drive from Benidorm, where you will find the best theme and aqua-parks, Saffari, entertainment centers, spas and much more. Benidorm is famous not only for the beaches, which the International Association who awarded blue flags high environmental performance, but also great restaurants, clubs, bars with live music. In a 20-minute drive from the Alicante international airport.